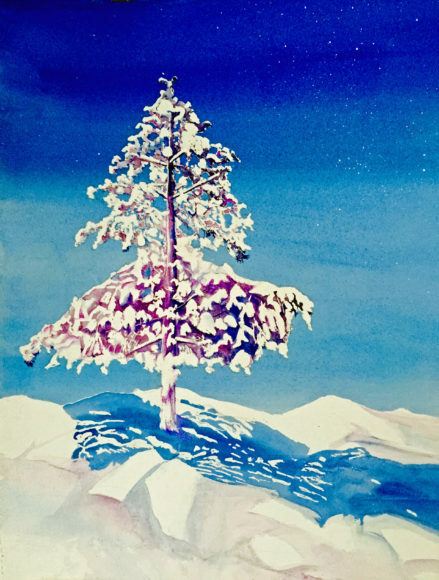 Take away the Winter chill with Art&Soul Gallery Artists January show: “Winter Expressions” which will be exhibited from December 31 through January 30, 2017. You will be treated to a variety of mediums, styles and subjects. Included will be watercolor, oil, pastel and acrylic expressions of the Winter Season. 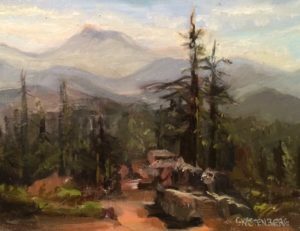 We will have landscapes, interior scenes, and abstracts. Please join us for a warm evening at our opening reception on Friday, January 6, 2017, from 5-8 PM, with Fine Art, Music and refreshments.